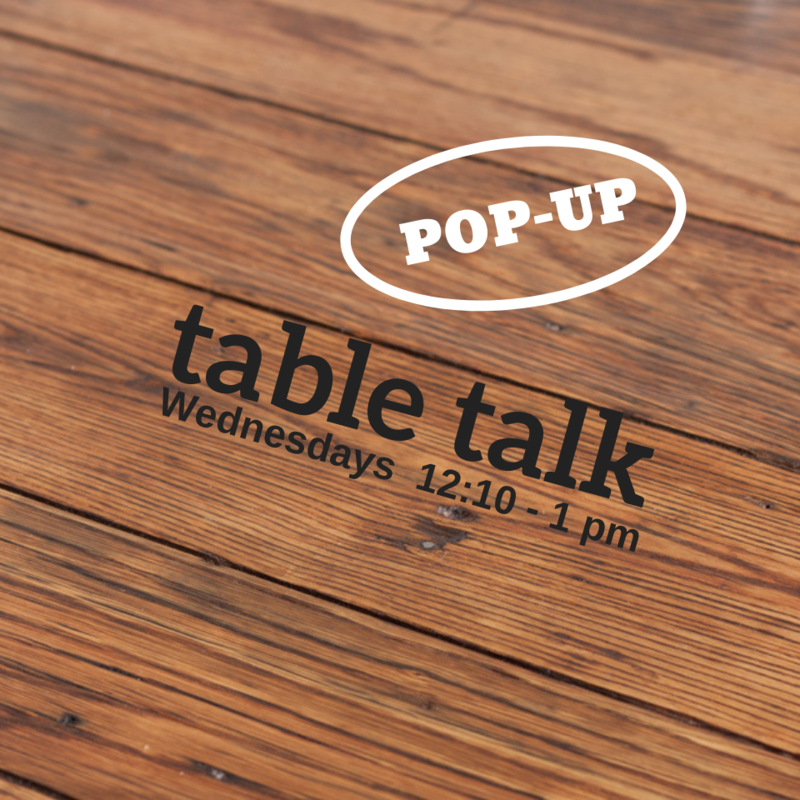 Lunchtime on Wednesdays we’ll be in different locations around campus for some conversation over lunch! Check our Facebook page or calendar for the location each week, then look for Alicia Wednesday between 12 noon and 1 pm for some casual conversation! Everyone is welcome, so feel free to bring friends! This week, December 5th, you’ll find Alicia in the HUB, upstairs near the entrance to the rooftop terrace. Stop by! Have suggestions for a location? Email Alicia at ara2@psu.edu.